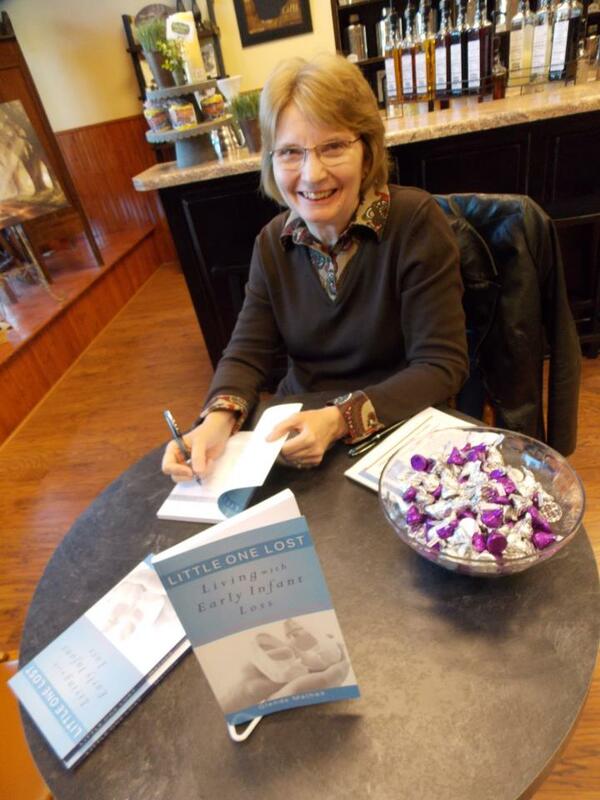 Last week David Murray and Tim Challies interviewed me about my book, Little One Lost: Living with Early Infant Loss, for their Connected Kingdom podcast. That interview is now up on Tim’s Challies.com, David’s Head Heart Hand blog, and the Connected Kingdom podcast site. Previous PostGod hears, Psalm 28Next PostNaNoWriMo or No?